步玉环, 尤军, 姜林林. 触变性水泥浆体系研究与应用进展[J]. 石油钻探技术, 2009, 37(4):110-114. Siddique, R., and Klaus,J.Influence of Metakaolin on the Properties of Mortar and Concrete: A Review [J]. Applied Clay Science,2009(43):392-400. 刘崇建, 刘孝良. 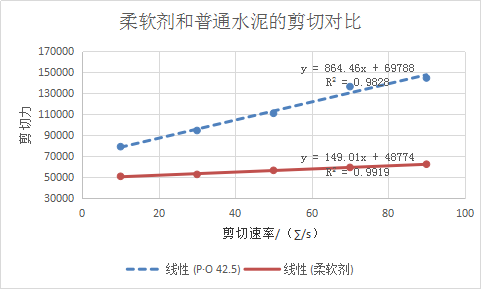 触变性水泥的评价方法及其应用[J].天然气工业, 2001, 21(2): 56-60.